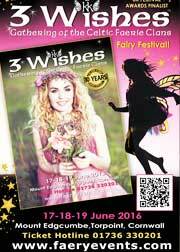 Want to stay up to date with the latest here at Fairies World? Simply use your favourite feed aggregator or RSS enabled web browser to subscribe to the following live feeds. Video and audio podcast from Fairies World. You can use this link to view our podcast with iTunes or you can subscribe to our podcast using your preferred podcast program by copying this link into your podcast program. 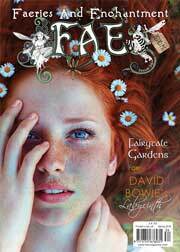 The RSS feeds for the Fairies World website are available for syndication. The feeds and content contained in the RSS feeds on the Fairies World site may not be modified.